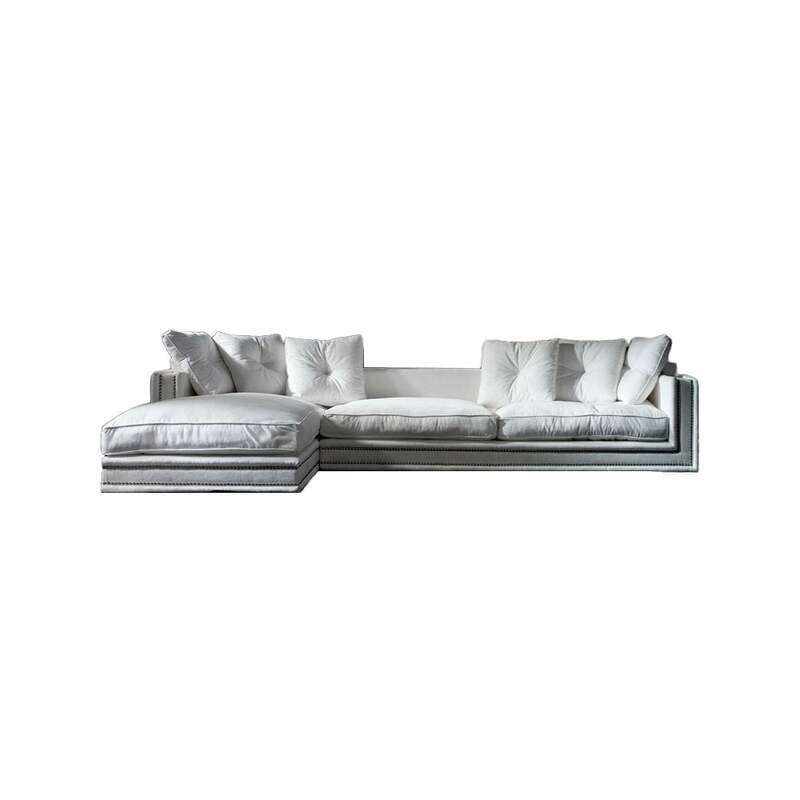 Ascension Latorre has created a classically wonderful piece with the Mayfair 4 Modular Sofa. Designed by GuillermoT to form distinct modern lines to compliment your interior, the Ascension Latorre creation provides comfort, amongst the luxury of sumptuous fabrics and unique design. Smart nails trims and extreme quality finish exclusive styling of the opulent sofa. Featured here is the incredible ‘S’ Series, adopting a luxuriously plump fabric finish and an elegant shine or choose from a selection of other fabrics in the synonymous ‘S’ series collection for a true burst of personality. For those looking for unwavering glamour but for a lower price, explore our other collections of this sofa, where you can choose from a large selection of fabric finishes. Call our friendly experts today to discuss guidance, fabric samples or to answer any questions you may have about this product. Why not stop by in-store at the Knutsford showroom to feel the lavishness of the Mayfair 4 Modular Sofa for yourself, and see all the swatches of the different fabrics available. If your from afar, please contact our team who will post out the swatches to you, and advise on the options available.